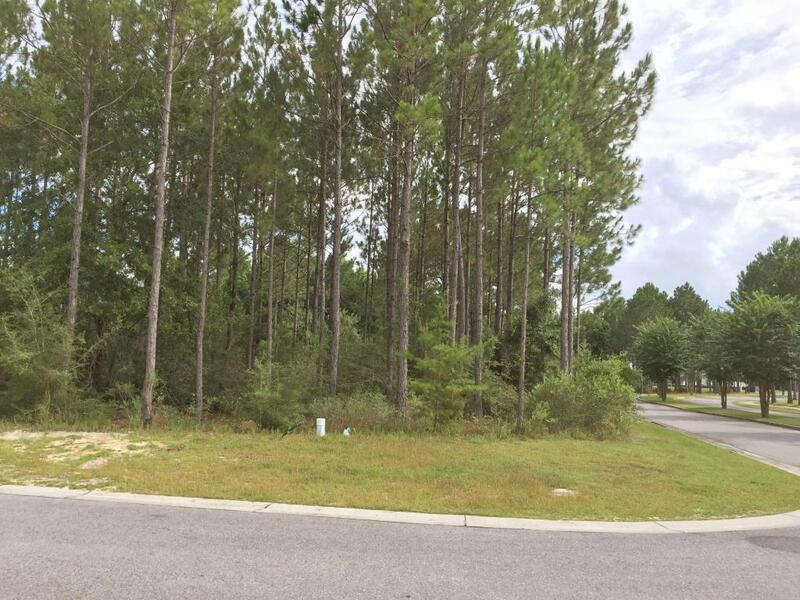 One of the largest lots in Hammock Bay. 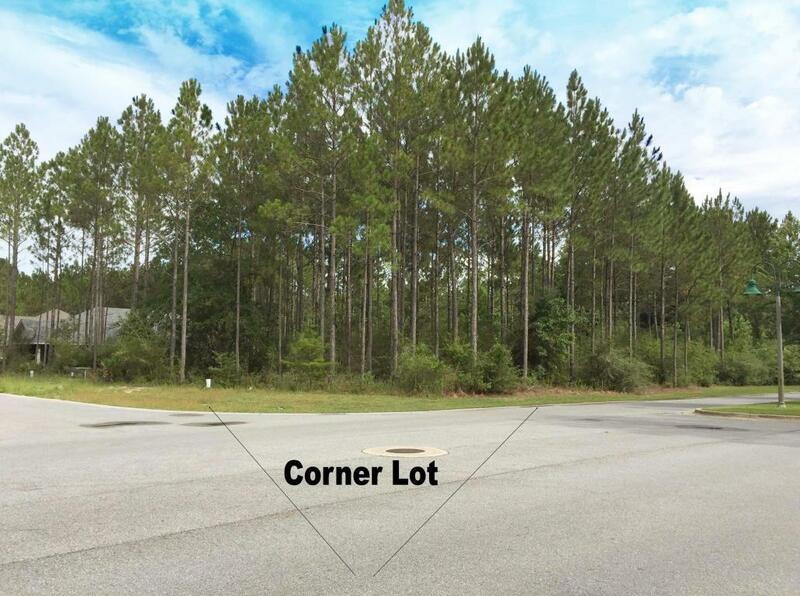 This is a exceptional corner lot and can easily accommodate any sizable home. 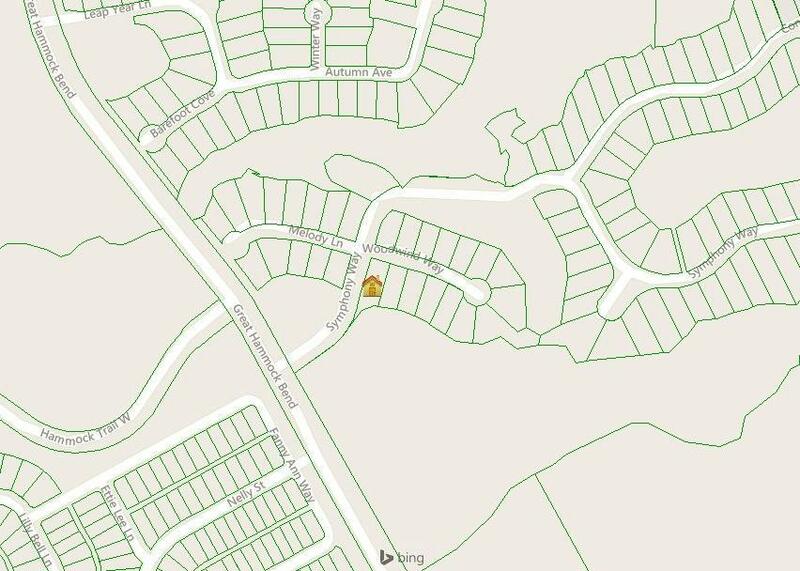 Located in an established community with only a few lots left to build on. 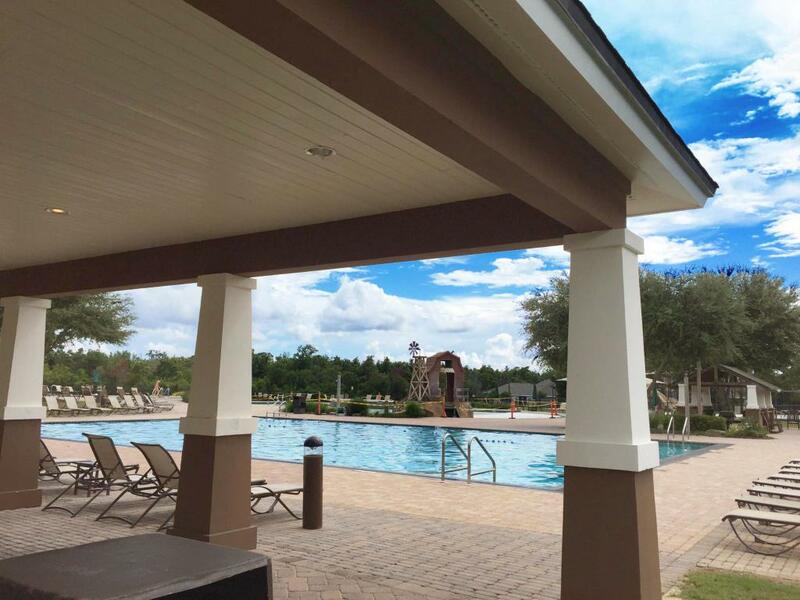 Owners at Hammock Bay enjoy a 6,000 sq.ft.clubhouse with Meeting rooms, 4,000 sq.ft.fitness center,pet park,numerous nature trails,competition lap pool,resort-style pool,putting green,movie theater,massive playground,tennis courts and basketball courts.